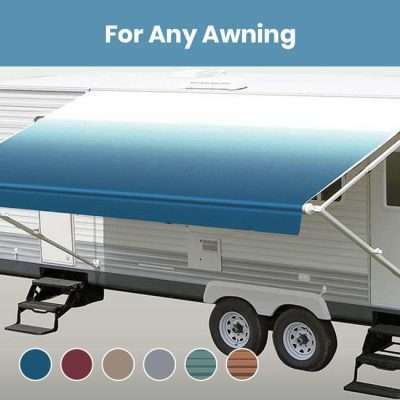 Choose from a wide selection of awning replacement fabrics in stylish colors. 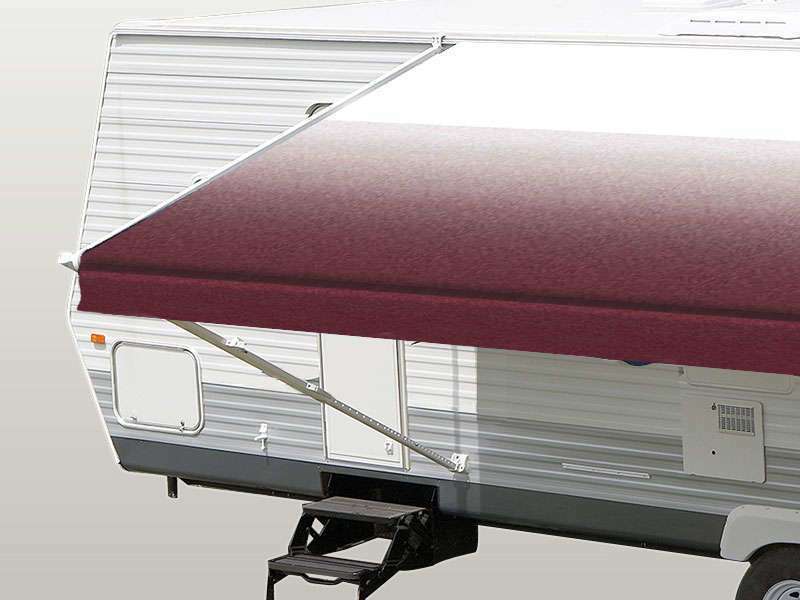 Our replacement awnings are perfect for your customized RV or camper patio. 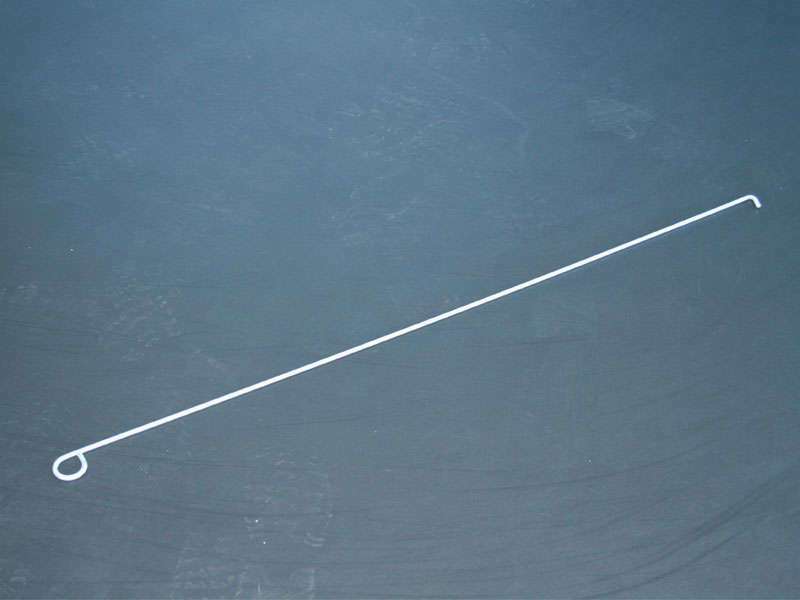 Protect room extensions from sun and debris with our Slide-Out Cover fabric. 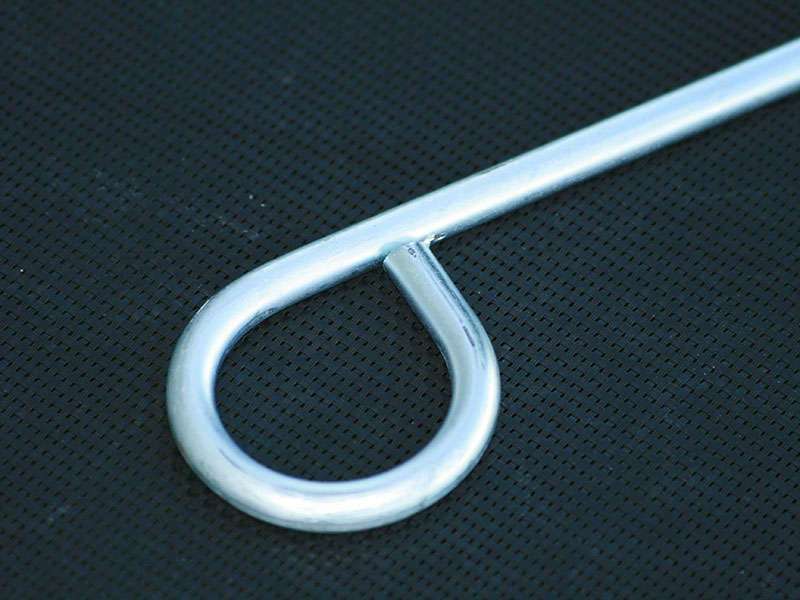 Our replacement fabric is durable and available in many sizes and colors. 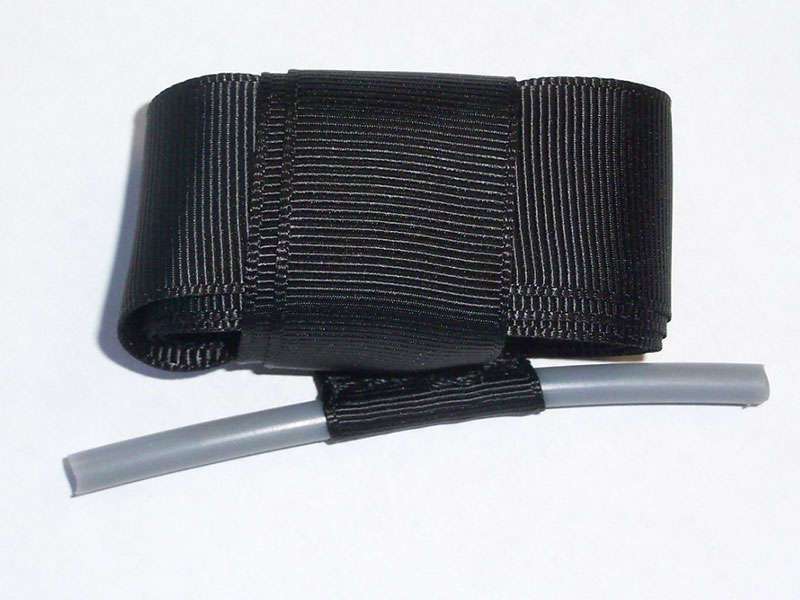 We even supply custom orders. 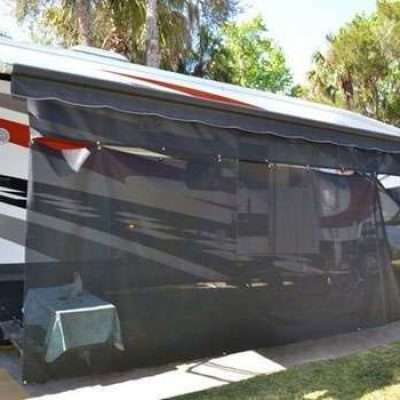 Added to your awning, a sun shade helps block afternoon sun on those hot summer days. 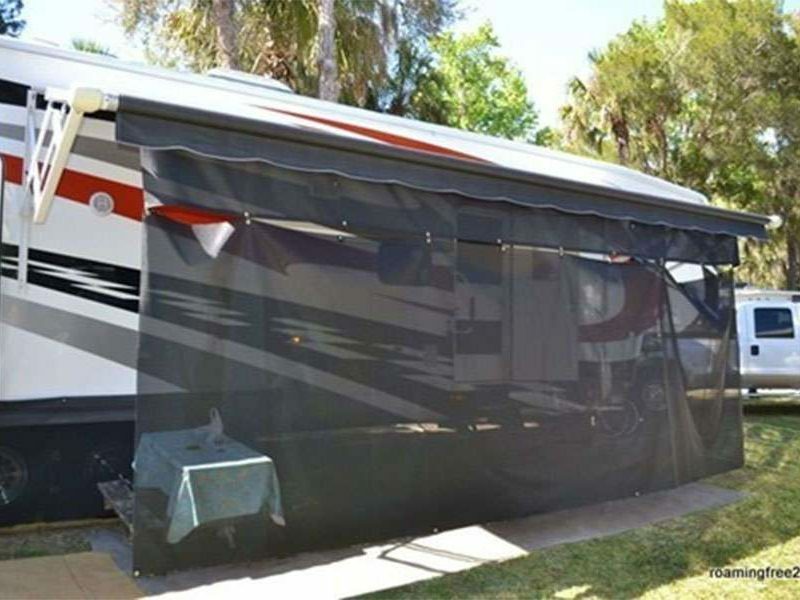 Sun Shades can also add an additional level of privacy for evening meals or entertaining. 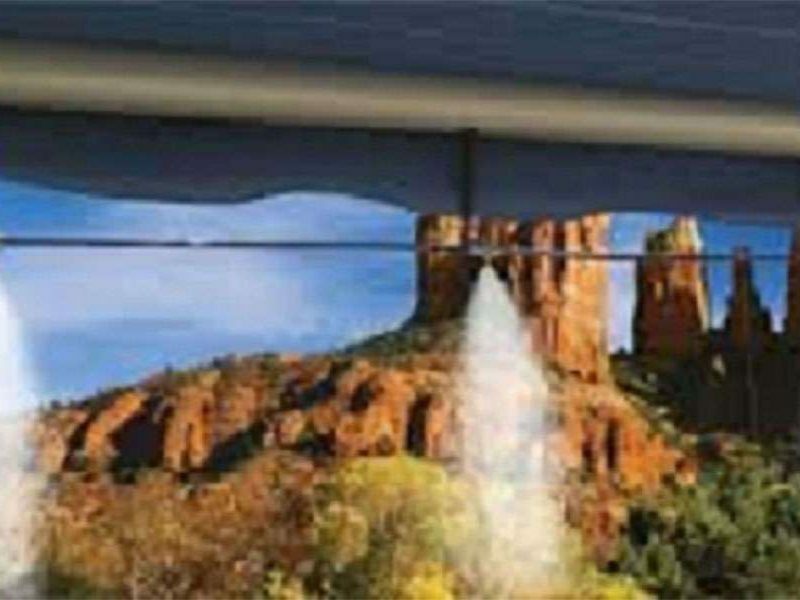 Popular with homeowners across the Southwest, misting systems work like an “outdoor air conditioner” cooling the area by means of evaporation. 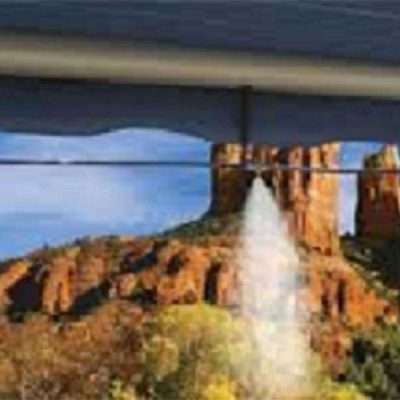 Use an Awning Misting System to provide extra comfort on your RV Patio. 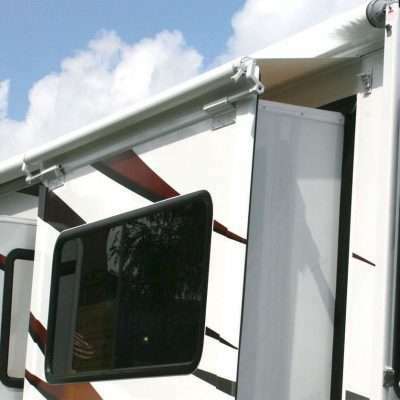 Do you need light for entertaining or desire added security for your RV? 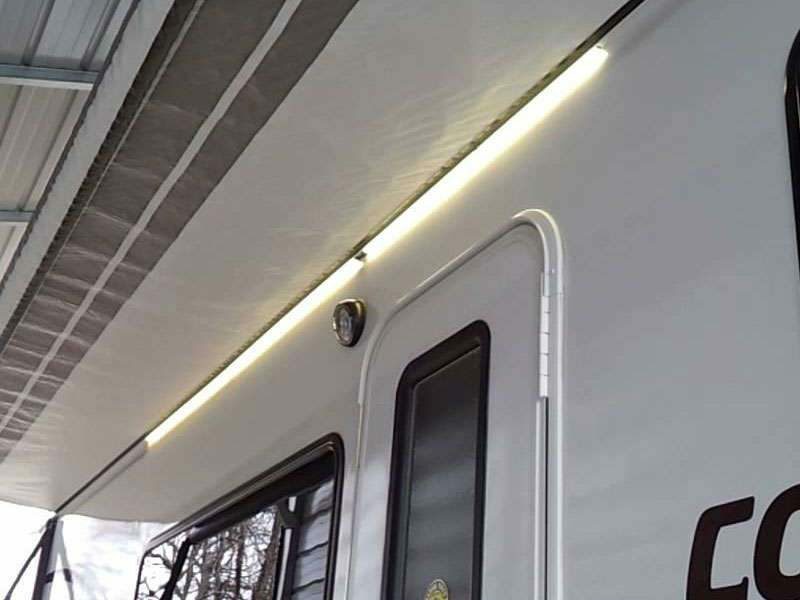 LED Light Kits are durable, weatherproof, and easy to install. 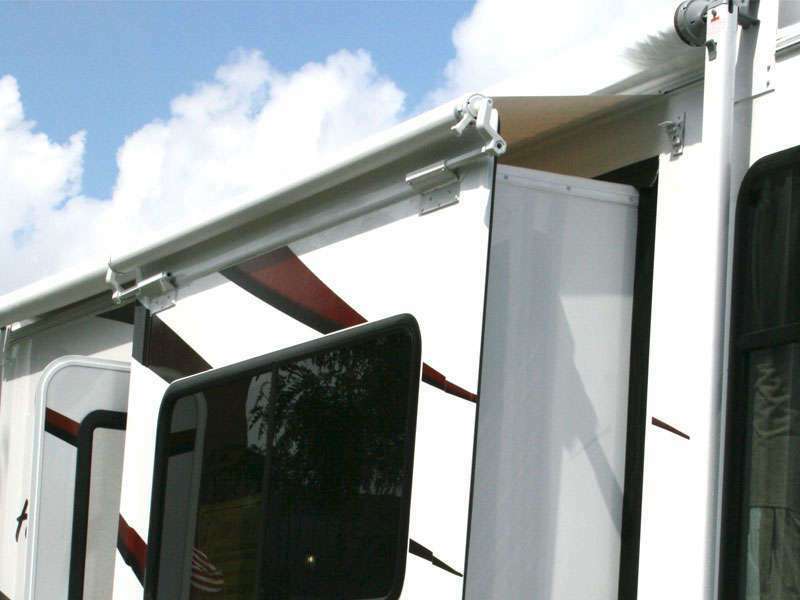 Whether it’s tools, parts, or accessories, RV Awnings Mart supplies everything you need to keep your RV Awning working well and looking beautiful.